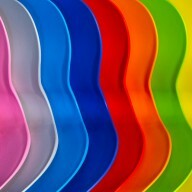 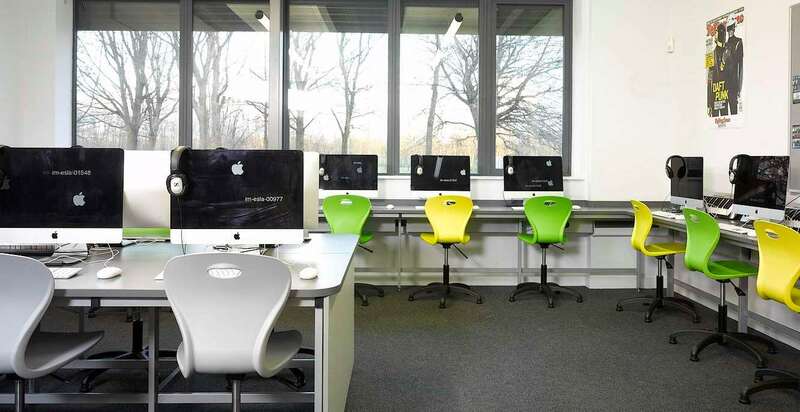 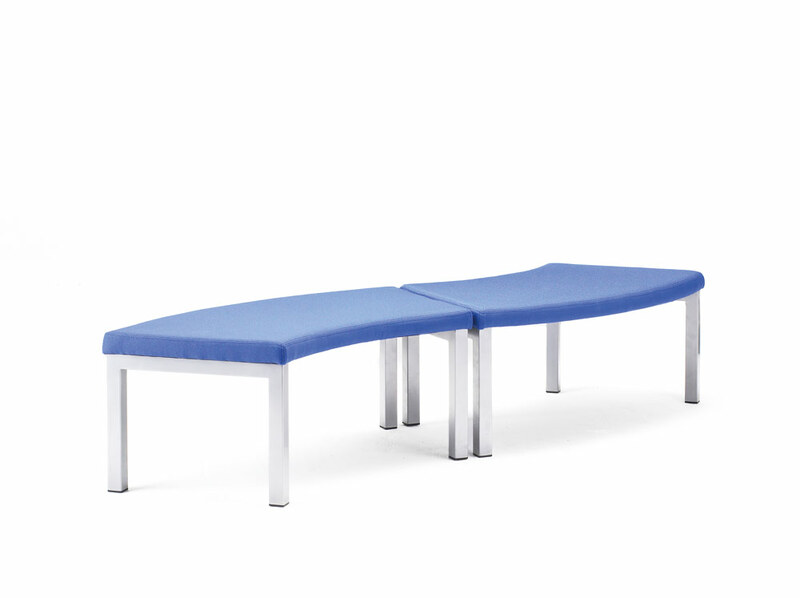 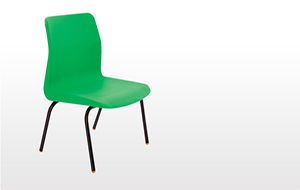 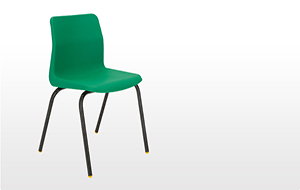 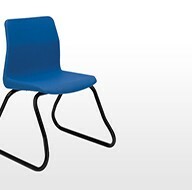 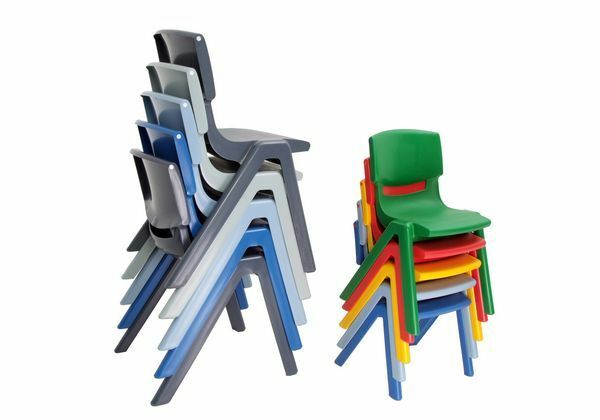 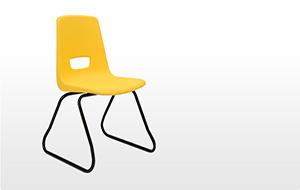 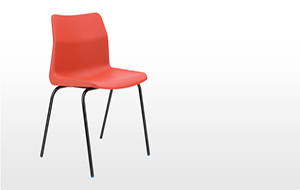 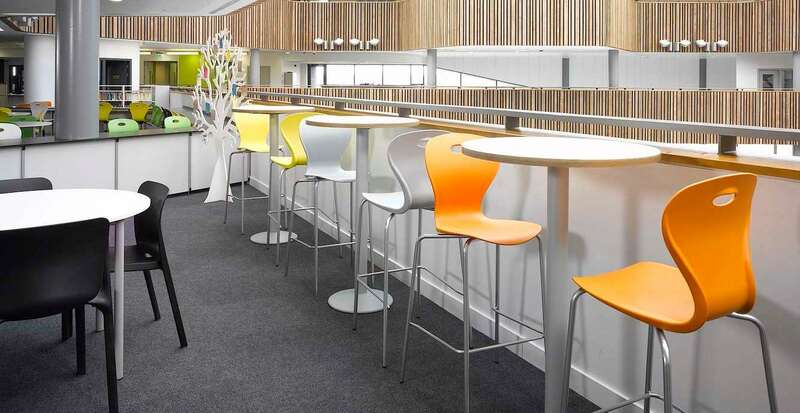 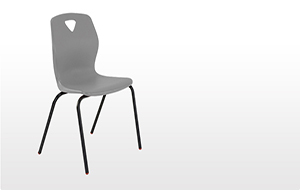 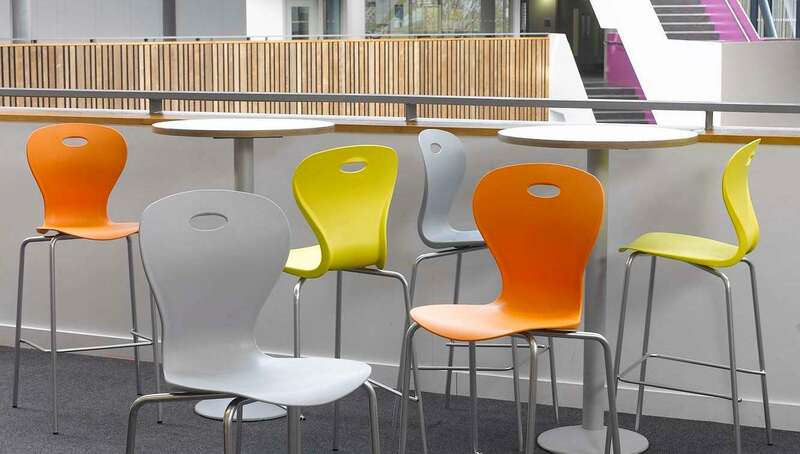 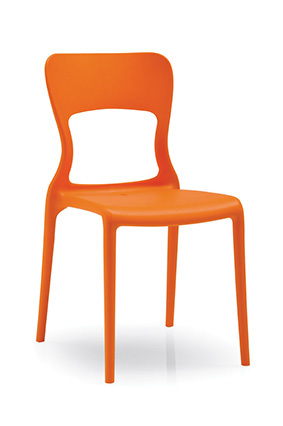 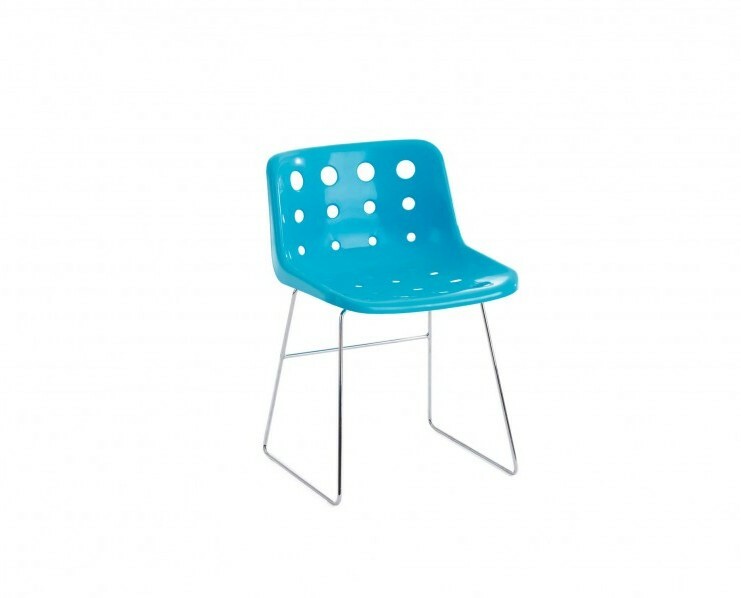 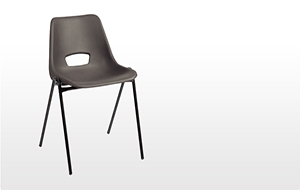 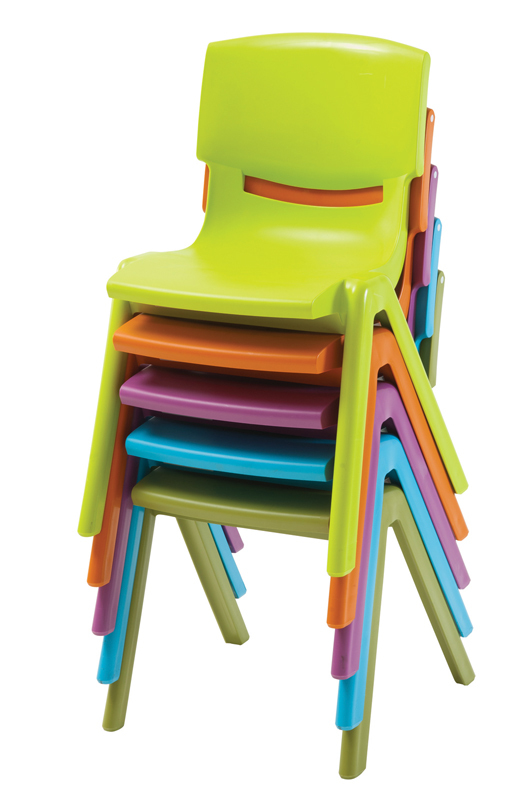 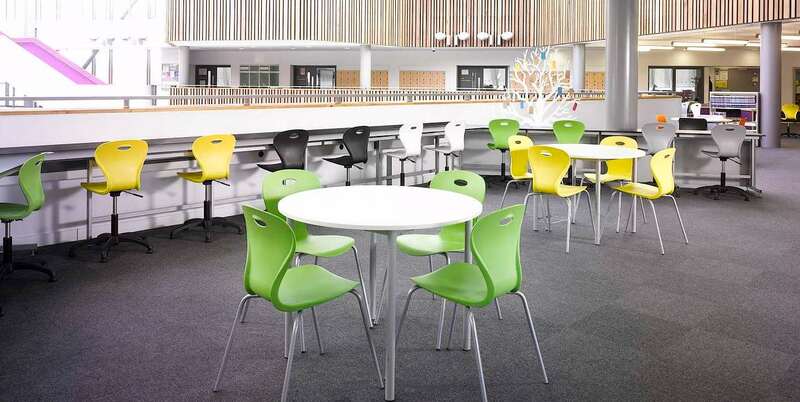 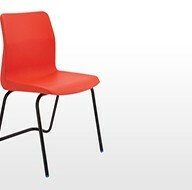 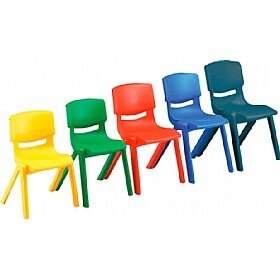 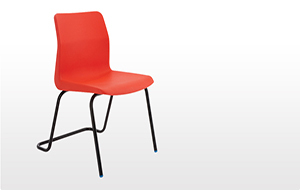 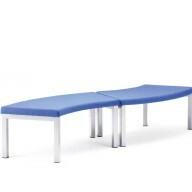 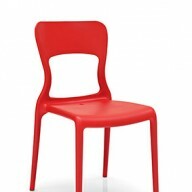 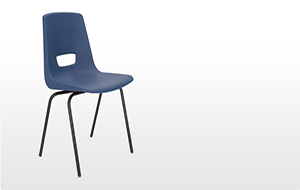 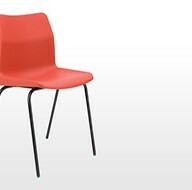 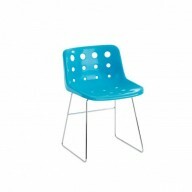 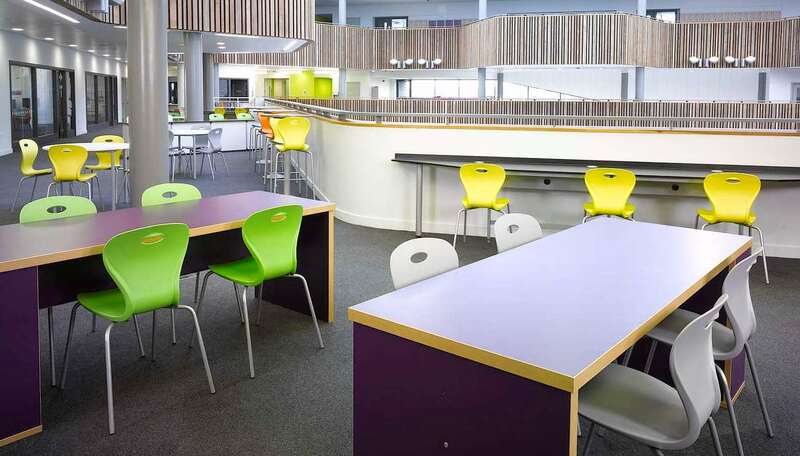 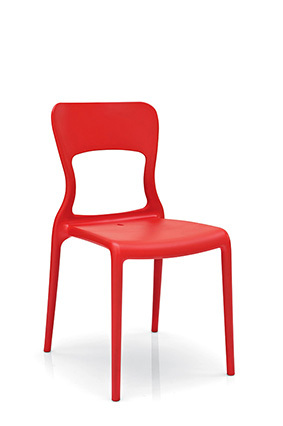 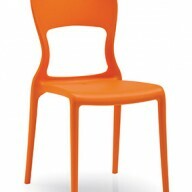 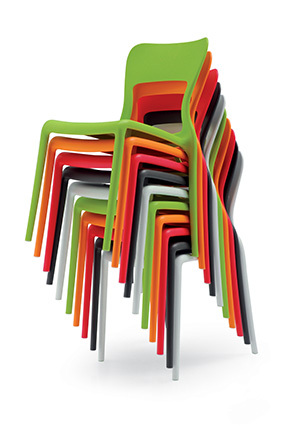 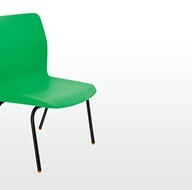 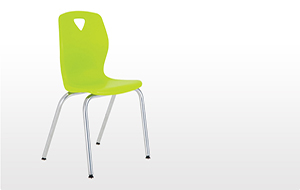 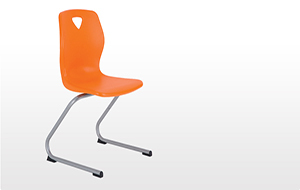 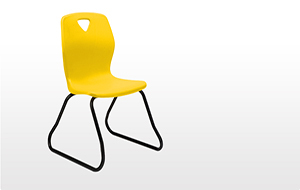 Our comprehensive range of polypropylene seating includes the popular P3, P6 and P7 chairs all extremely popular throughout schools in the UK. 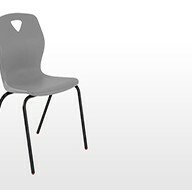 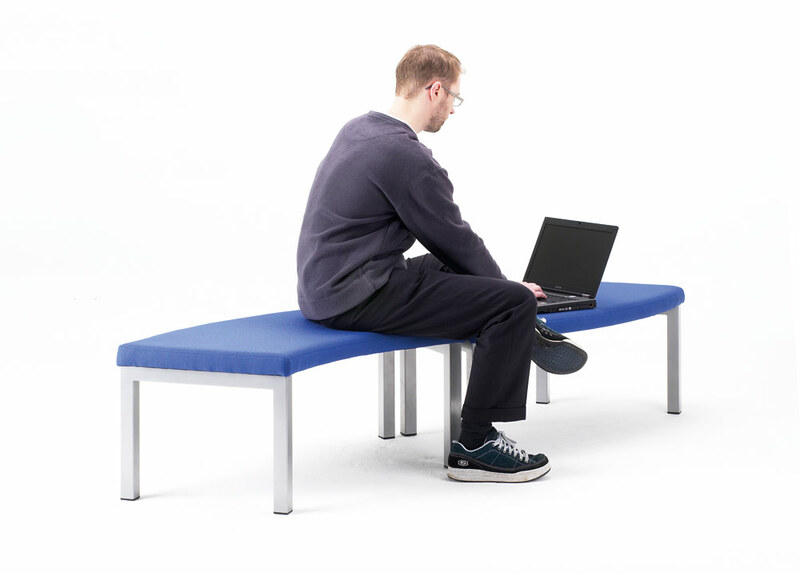 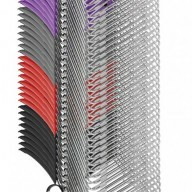 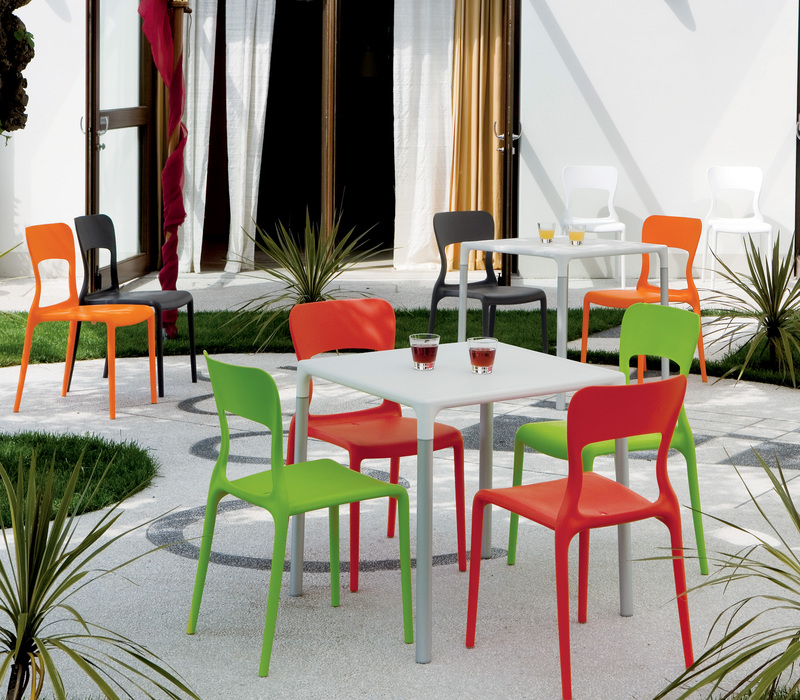 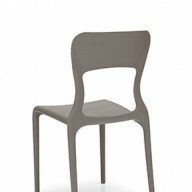 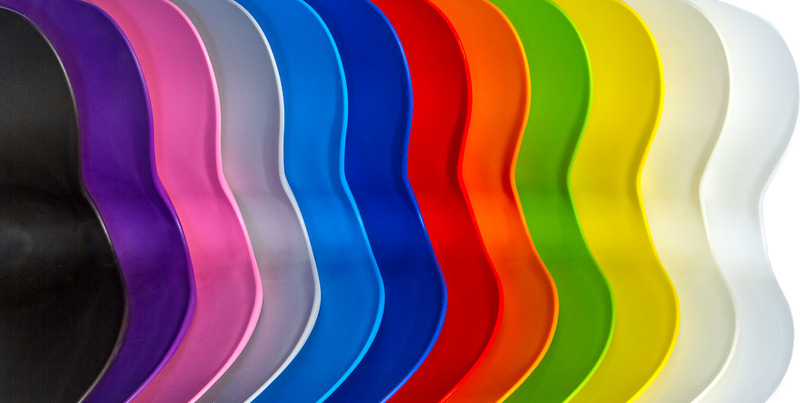 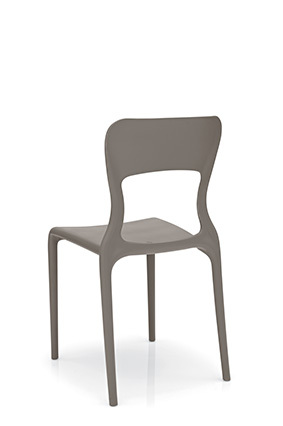 Our polypropylene chairs have an exclusive range of options to enhance the user experience including arm options, seat pad options, writing pad options and much much more. 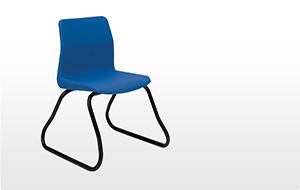 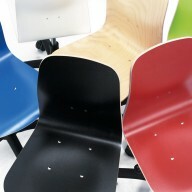 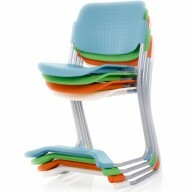 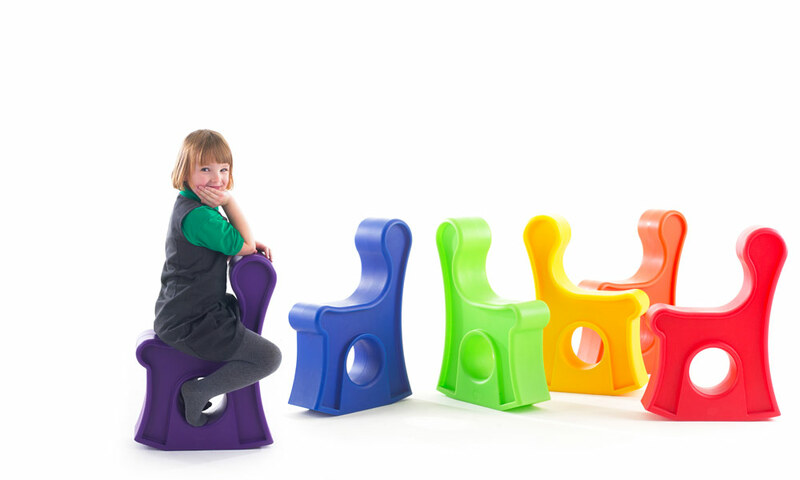 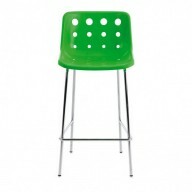 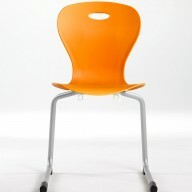 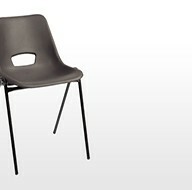 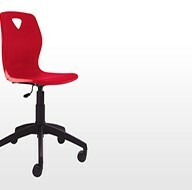 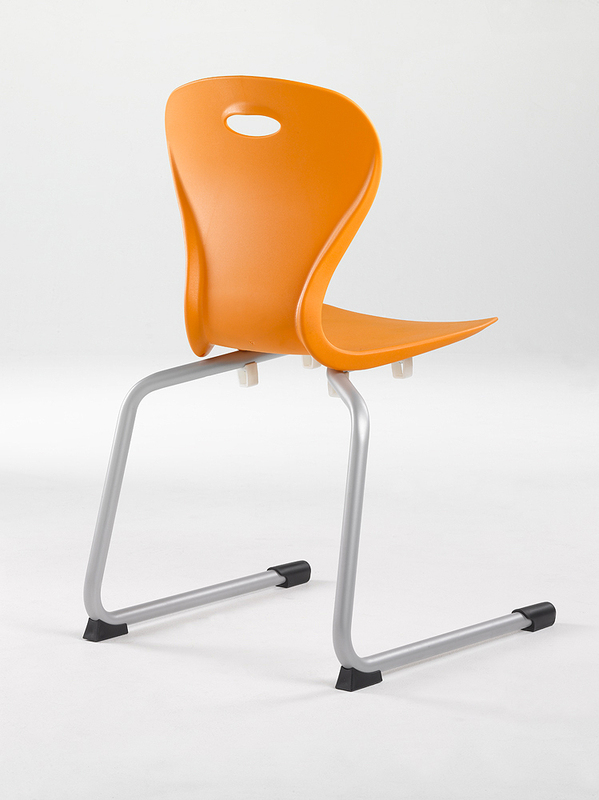 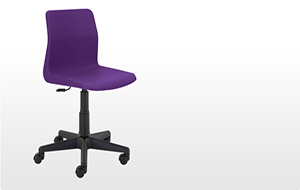 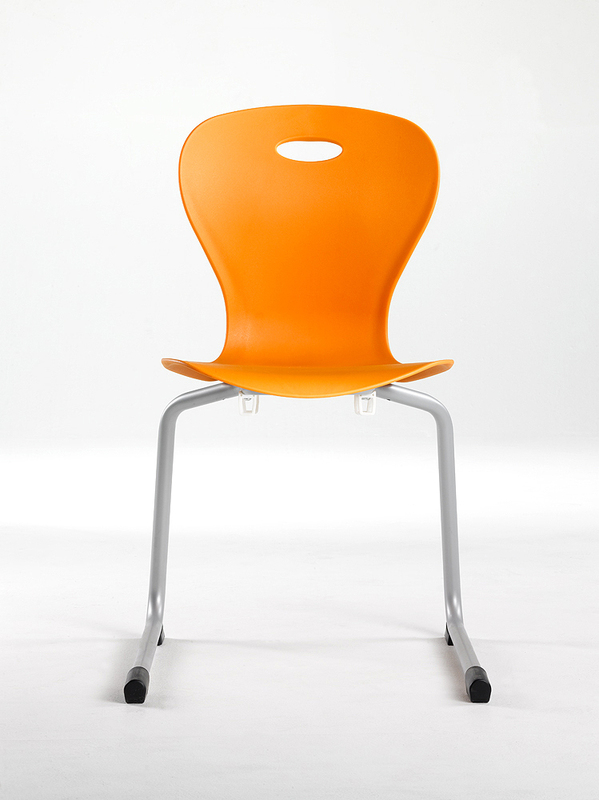 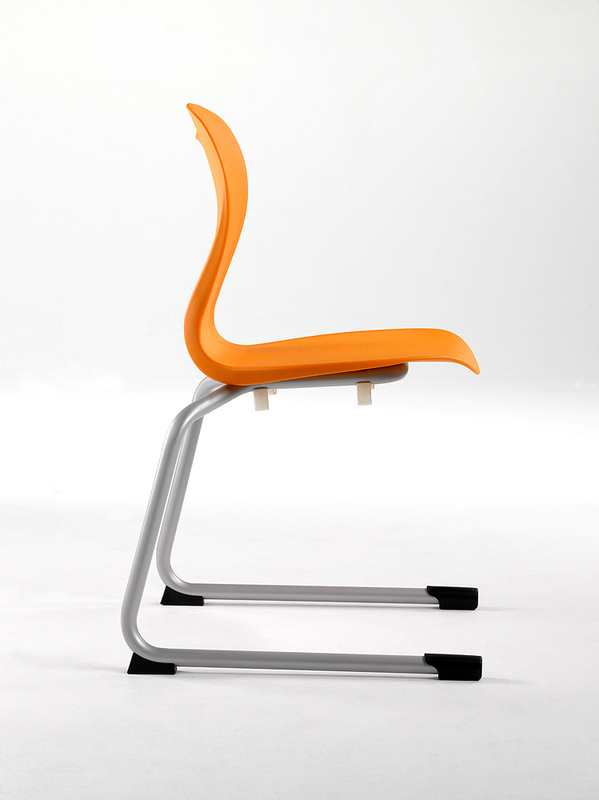 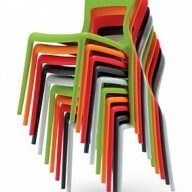 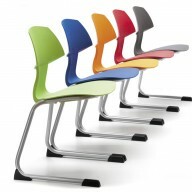 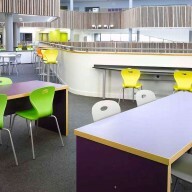 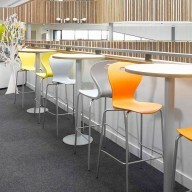 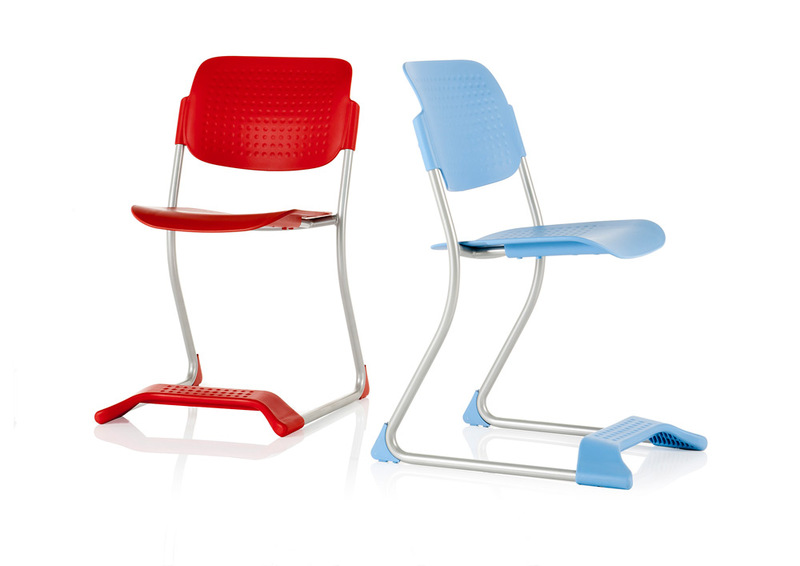 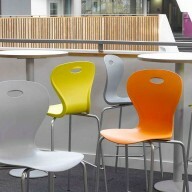 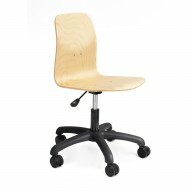 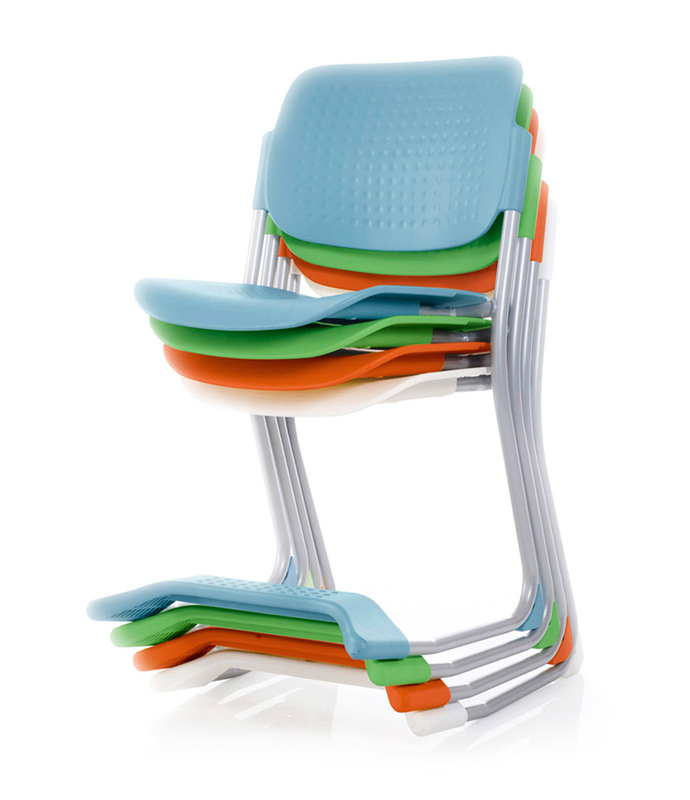 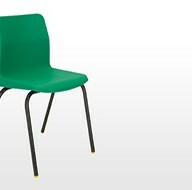 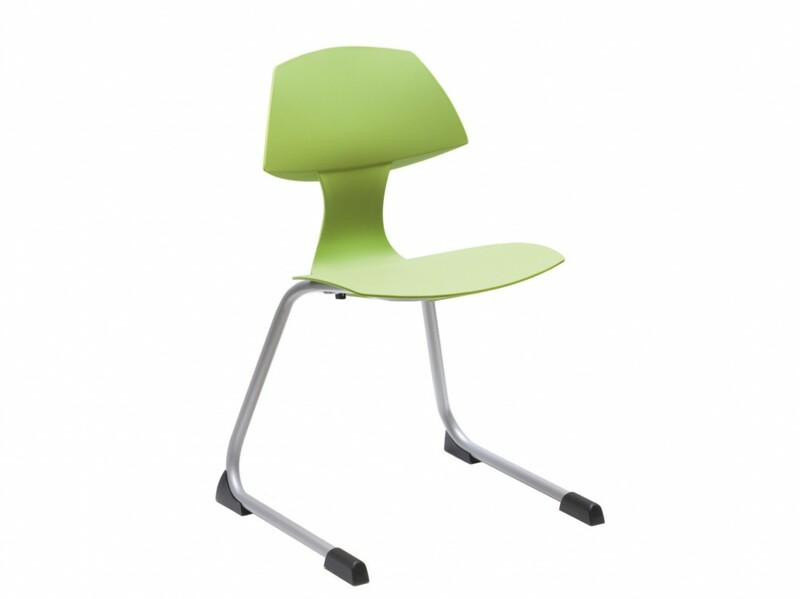 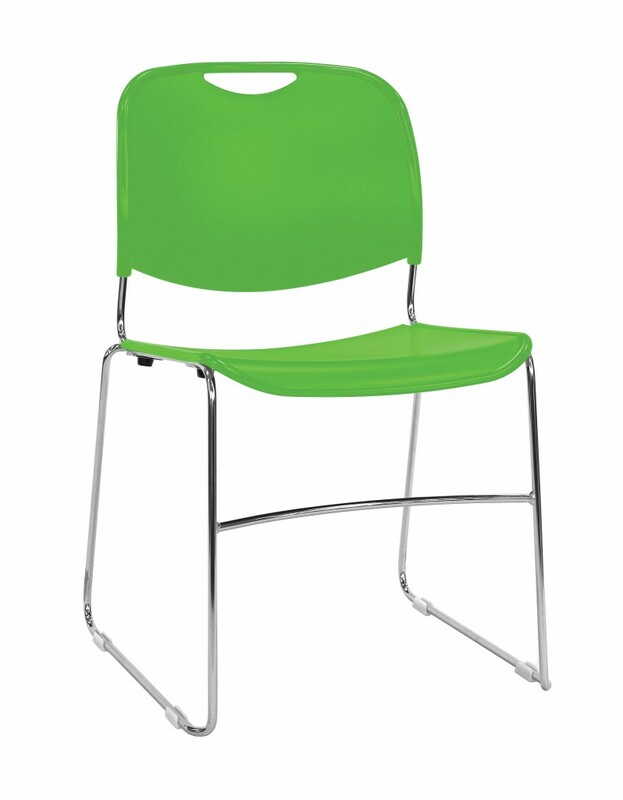 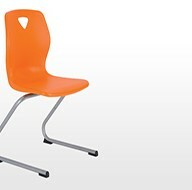 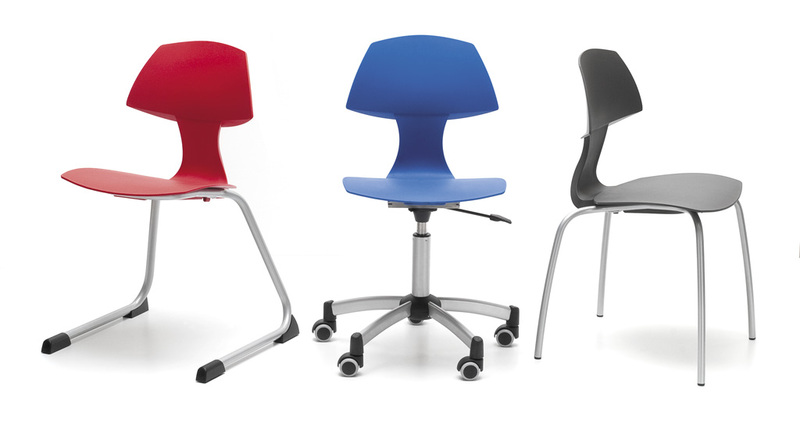 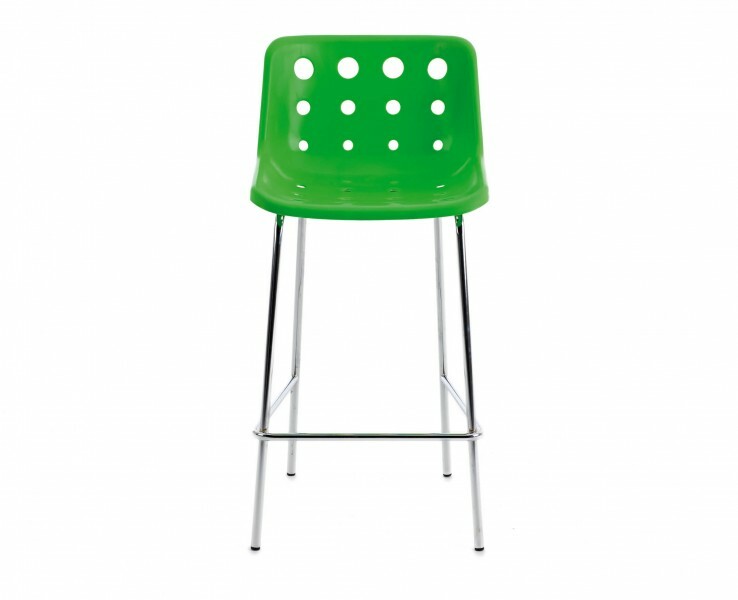 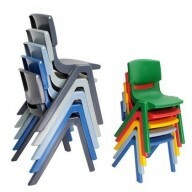 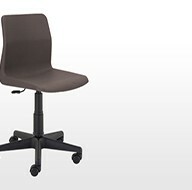 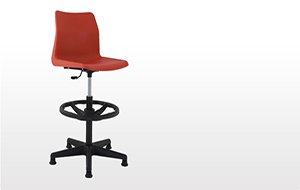 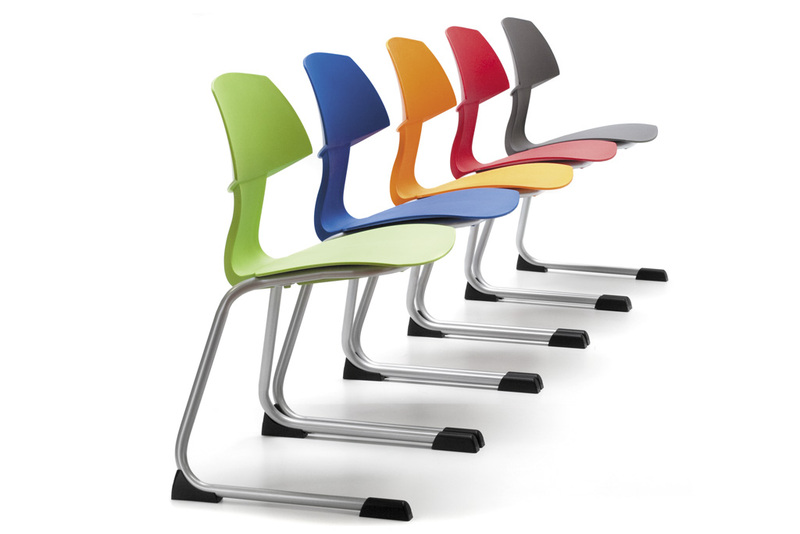 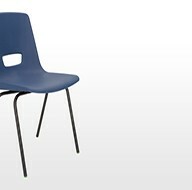 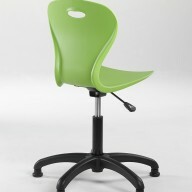 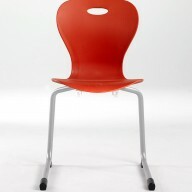 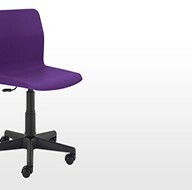 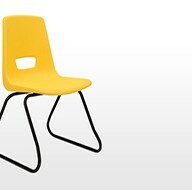 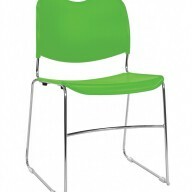 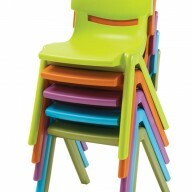 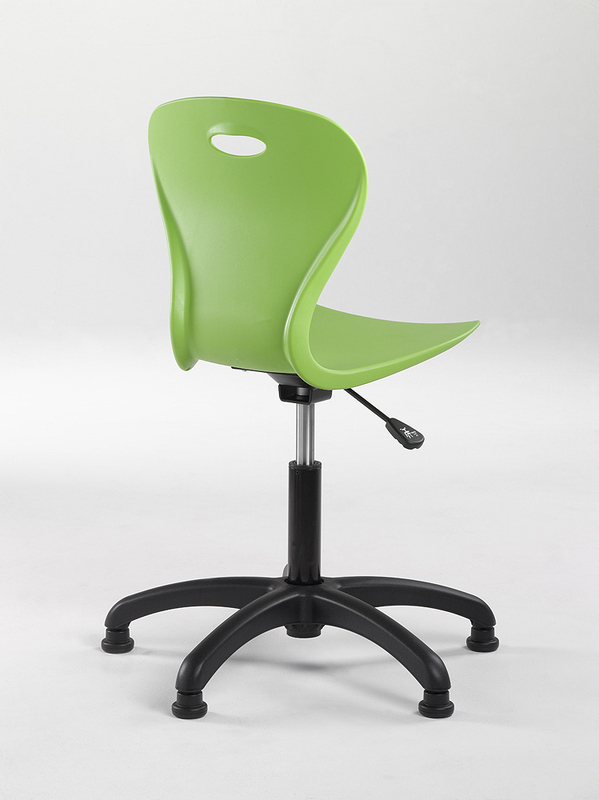 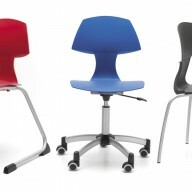 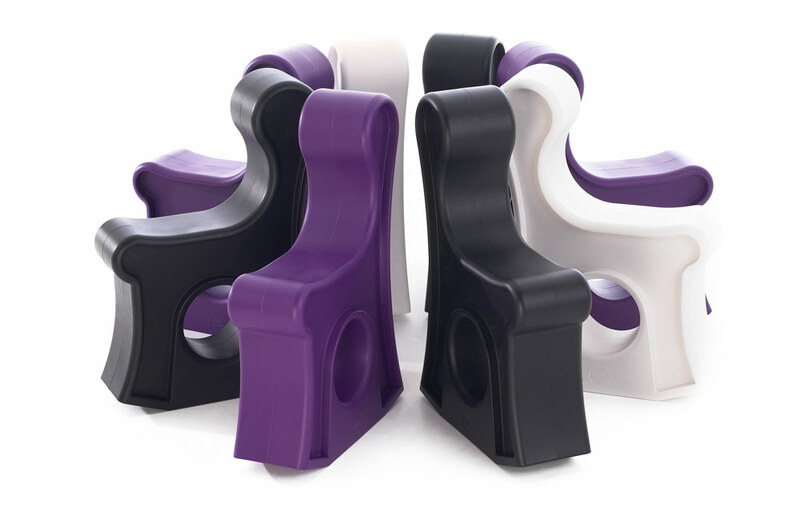 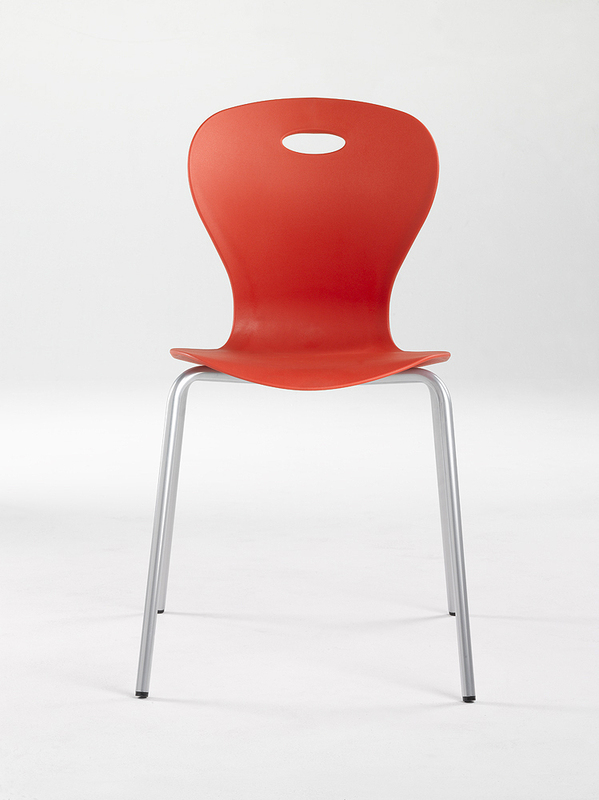 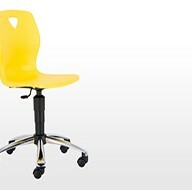 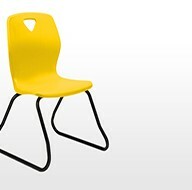 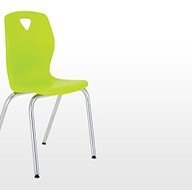 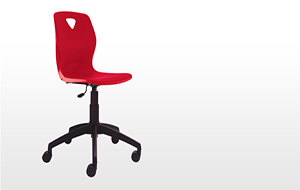 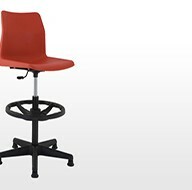 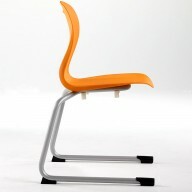 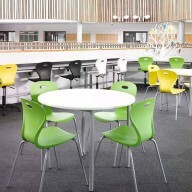 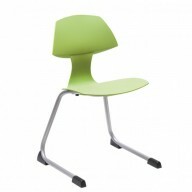 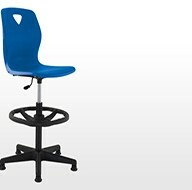 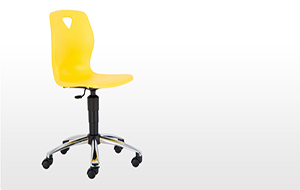 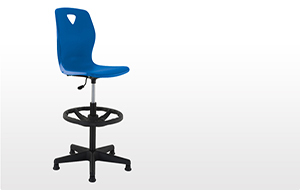 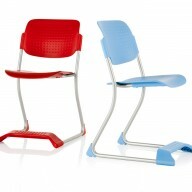 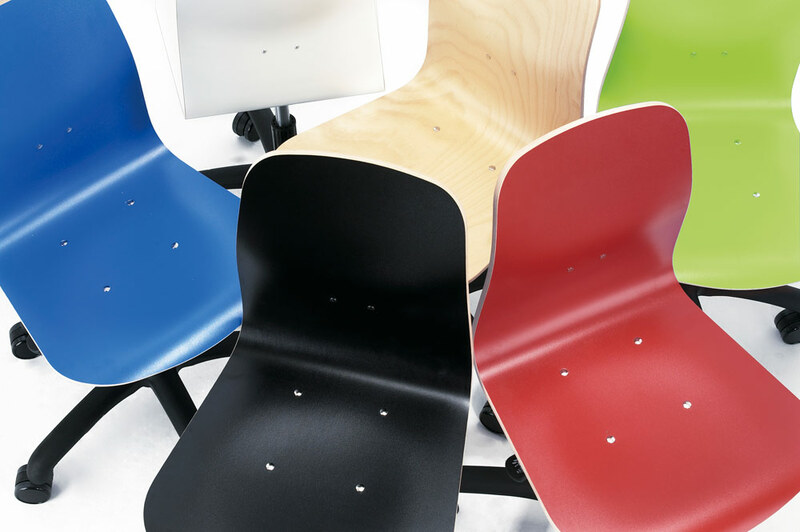 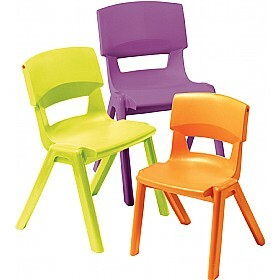 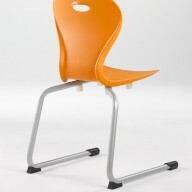 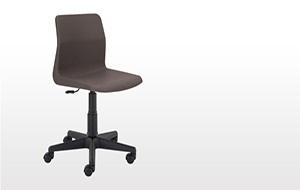 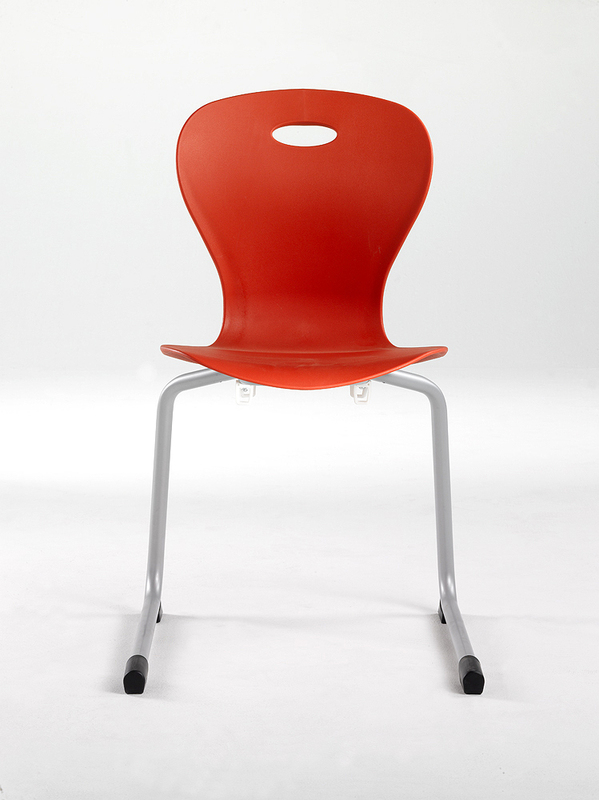 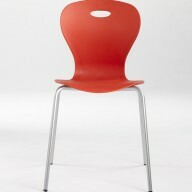 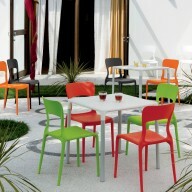 Lotus Chair – Very Popular with Schools, Academies & Colleges.